See references page for a full list of articles. This work was supported in part by the NSERC Canada and by the Fund FRQ-NT (Québec). This research has made use of the SIMBAD database, operated at CDS, Strasbourg, France. 2000,A&AS,143,9 , "The SIMBAD astronomical database", Wenger et al. Funding for the Sloan Digital Sky Survey (SDSS) has been provided by the Alfred P. Sloan Foundation, the Participating Institutions, the National Aeronautics and Space Administration, the National Science Foundation, the U.S. Department of Energy, the Japanese Monbukagakusho, and the Max Planck Society. The SDSS Web site is http://www.sdss.org/. The SDSS is managed by the Astrophysical Research Consortium (ARC) for the Participating Institutions. The Participating Institutions are The University of Chicago, Fermilab, the Institute for Advanced Study, the Japan Participation Group, The Johns Hopkins University, Los Alamos National Laboratory, the Max-Planck-Institute for Astronomy (MPIA), the Max-Planck-Institute for Astrophysics (MPA), New Mexico State University, University of Pittsburgh, Princeton University, the United States Naval Observatory, and the University of Washington. 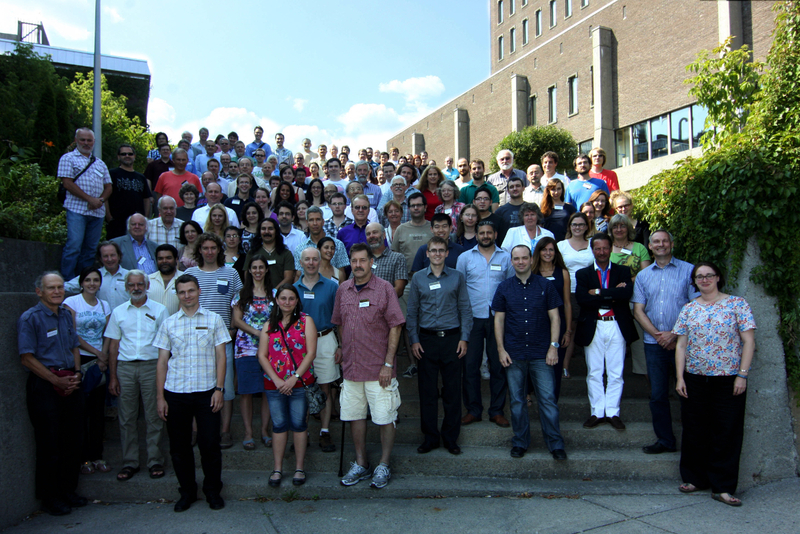 The Montreal White Dwarf Database is produced and maintained by Prof. Patrick Dufour at Université de Montréal. Please send database updates, corrections, suggestions or bug reports to dufourpa@astro.umontreal.ca.